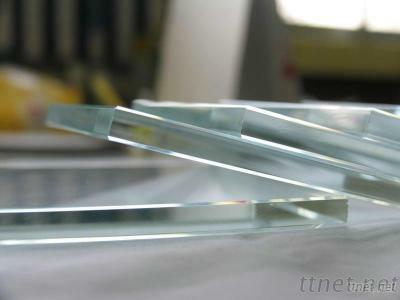 Ultra clear float glass is a kind of high transparency low iron float glass, also briefly called Low-iron float glass. It’s a kind of multi-functional high grade float glass with high light transparency and transmission rate higher than 91%. Moreover; it has the feature of crystal and elegancy. Ultra-clear float glass has all the processing features of regular clear float glass including super optical, physical and mechanical performance which can be tempered, low-E, silk printed, heat bended, laminated, insulated and other kinds of fabricating process. In addition to being widely used in the construction sectors, combined its excellent optical performance with photovoltaic technology, the low-iron ultra-clear float glass has been applied to solar energy field such as solar power station and PE glass curtain wall. Thus low-iron ultra-clear float glass will make great contribution to the development and application of new energy in the near future. Size: up to 12m*3.4m, special sizes could be produced as per request. Construction, Building Glass, Building Glass/n.e.s.